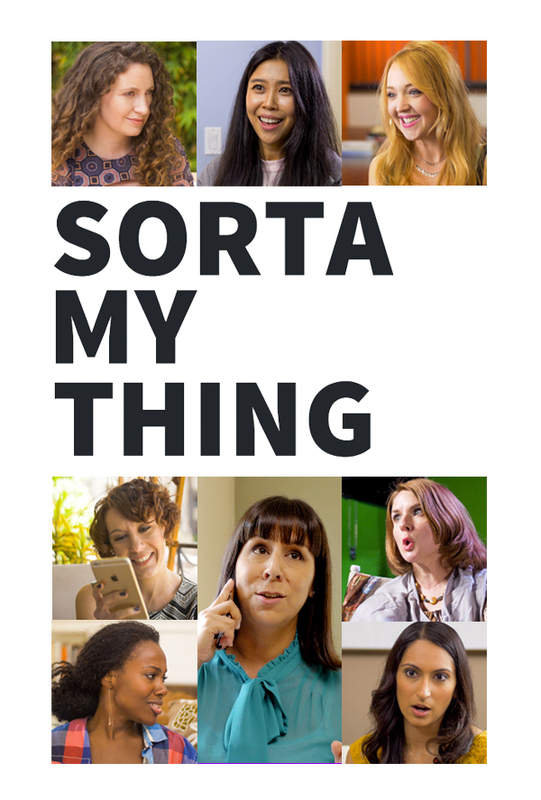 The full season of Sorta My Thing is now available to view online at SortaMyThing.com! For the month of September, you can also view it on Funny or Die, where it is featured on the Community page. Sorta My Thing is a monologue chain about 8 women in search of the one thing that empowers them.